Since Bilaketa was established in September 1976, it has developed and encouraged numerous programmes and activities on issues directly connected with cultural affairs, young people and older people. This vocation has always sought to increase the well-being and to promote the development of AOIZ (Navarre), its true homeland. However, most of these activities have also had a positive impact on the whole of Navarre and their renown has reached other regions in Spain and abroad. The work done so far would have never been possible without the altruist and selfless efforts and care of our volunteers, a human potential that shall undoubtedly secure its future continuity. 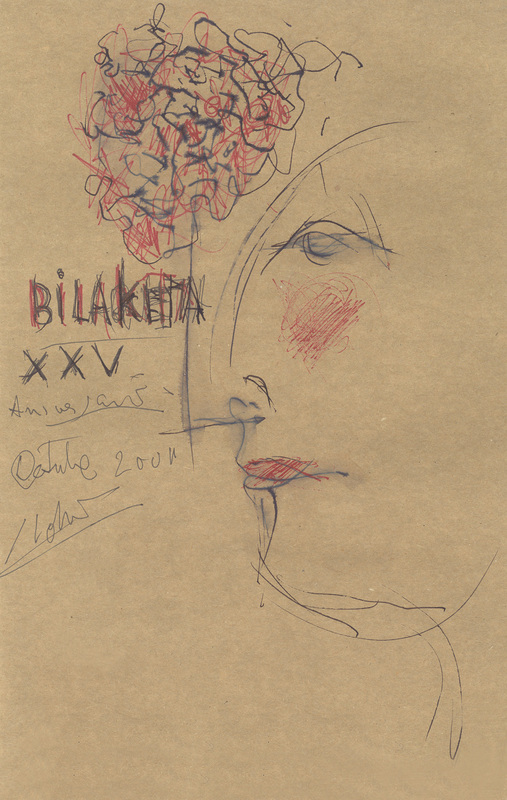 Illustration made by José Hierro in the 25th anniversary of Bilaketa. ¿Do you want to know more about us?